Babies are so expensive! You spend money on nice clothes for them and they either drop food down the front (because even a bib doesn't catch it all) which leaves a stain or just when you think all is fine they decide to be sick. 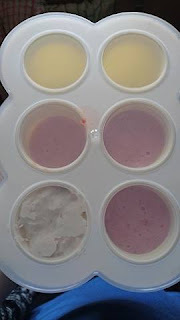 I've found that a lot of baby food that you purchase in jars stain, in fact I'm half tempted to dye clothes with it as they change colour that well. One way that I can keep from the bright orange foods is to make them myself. 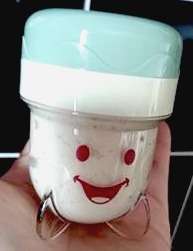 I toyed with the idea and looked for all sorts of blenders then looked at storage pots that needed to be freezable. 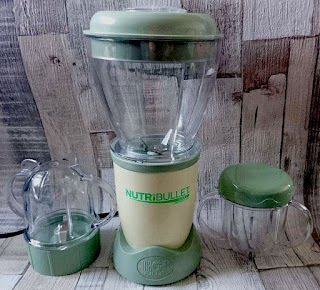 I nearly gave up and just stuck with jar foods and stain removers (which don't always work) then we were sent the Nutribullet baby food processor. I must admit I never knew this existed and I googled baby food processors for hours. When the processor arrived I was like a child on Christmas Day I wanted to just start blending everything and anything. I managed to control my urge and thought it would be best to look at the manual first then have a look through the recipe book that comes with it. As Eryn-Rose had already started eating jar foods I knew that she liked strong flavoured foods and opted to make her cauliflower cheese, I placed one portion into one the super cute jars and then placed some in the freezing storage tray. I now wanted to blend more. I dashed out to the shops and bought some fruit, after all she needed a pudding. We chose something simple strawberries and banana again I placed one portion into a jar and the rest into the freezable tray. On the happy little jars there is a dial where you can put the date that you have made up that batch or defrosted, which is really handy because I can never remember and end up wasting loads of food. The tray where you place your food that you want to store is also great, there are two that come with it both have lids which is brilliant if you batch make your food. When using the food processor I would advise that you cook all your food thoroughly, make sure veg are soft as it is easier to blend I find with some foods it's best to add a bit of liquid. For example I made Eryn-Rose potatoes, vegetable's and a Yorkshire pudding and added a bit of gravy not just for taste but to help with blending. With fruit it is a bit different as they are soft and have their own juices to help them whizz round. Eryn-Rose is still on smooth puree's and this processor creates puree's as smooth as silk, there is a pulsing setting that can create textured foods. 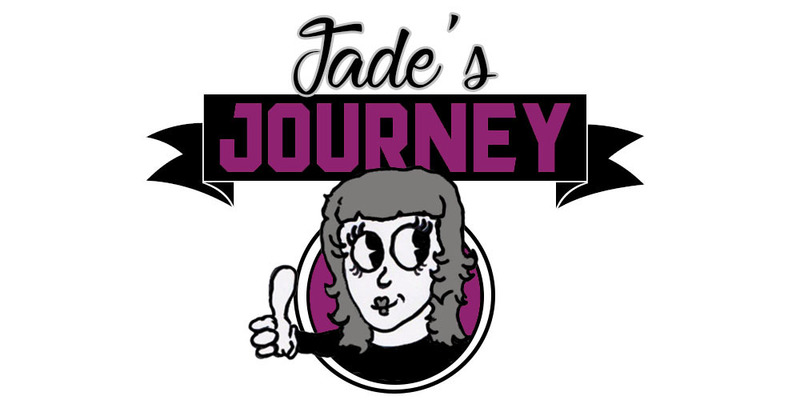 I have tried this out and I think it is going to take some time to master but I will get there. 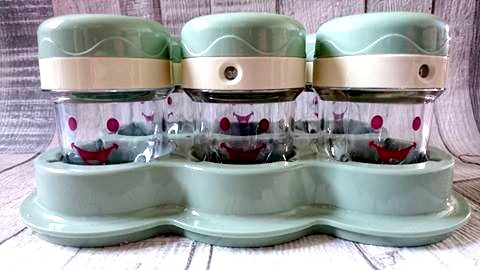 Another really good point that I would like to mention is that I've found it great for when we are going out for the day, most of the baby food jars are glass and I always fear that it will smash so we take extra in an extra bag (I'm a cautious person). With this I pop the lightweight happy jars into her changing bag and pack a spoon, when it comes to heating her food whilst out I try and avoid microwaves and use hot water and a cup/jug. I really love that I'm making Eryn-Rose's food, I feel happy knowing that she is enjoying food that I know is free from lots of added extras. I've found it easier to find out what foods she enjoys and also cheaper to keep her belly full. As she grows I will make her smoothies (something her brother currently wants). I would love it if you could share with me some of your babies fav foods.